In order to use Amazon Alexa by using WH-1000XM3, you have to use "Sony | Headphones Connect" Ver. 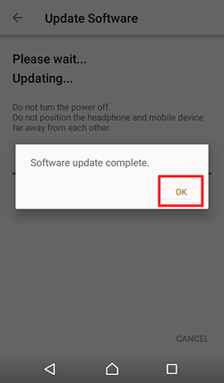 4.1.0 or later. 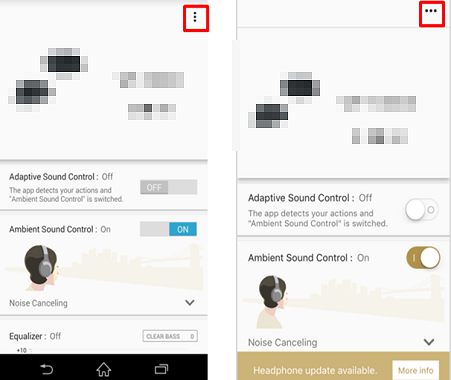 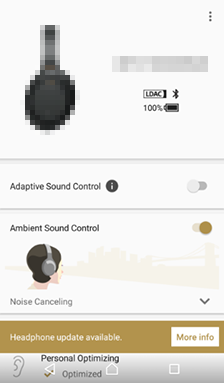 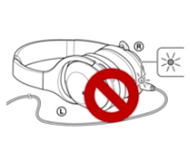 In order to use change voice guidance language by using WH-1000XM3, you have to use "Sony | Headphones Connect" Ver. 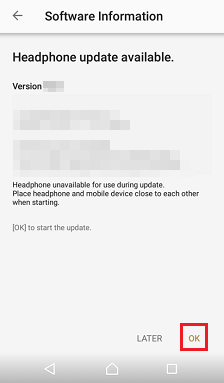 4.1.0 or later.